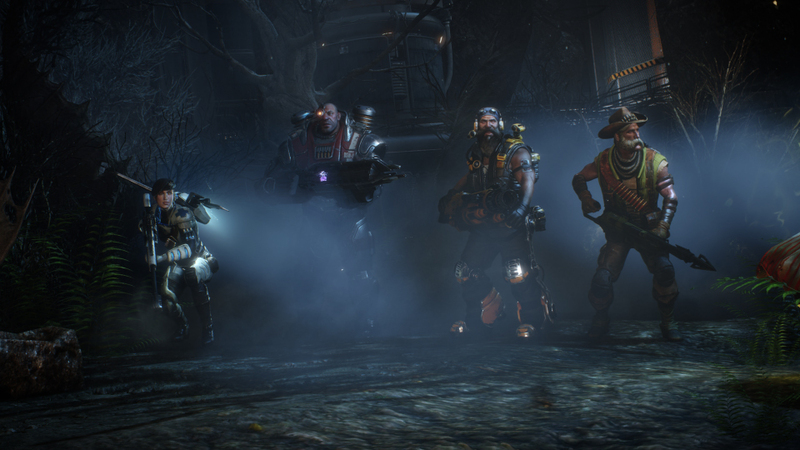 This is a trailer I directed for the upcoming “Evolve” game by 2K and Turtle Rock Studios. All performances were motion-captured on Digital Domain’s stages and it is entirely rendered in real time using CryENGINE. It was a blast to create. Agency was Team One and music is by Lissie doing a cover of Danzig’s “Mother”.